The historic watermill at Blair Atholl. Absence of corn growing in the surrounding area today. Extensive field systems and enclosed land in the mid 1700s. Andrew Wights 1780s descriptions of innovation, enterprise and crop diversification. 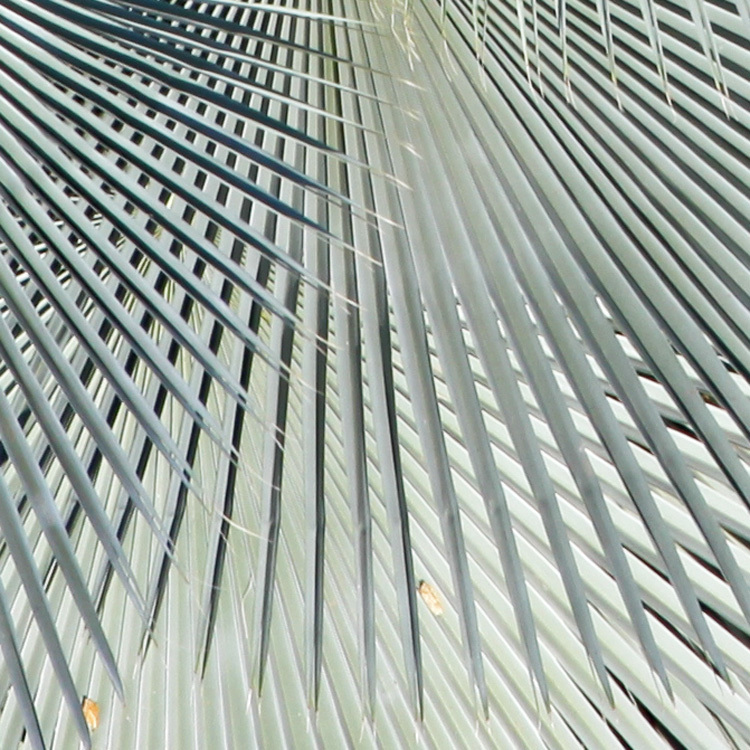 Part of a Living Field series on old corn mills. The watermill at Atholl  offers a welcoming break to journeys along the A9 road, offering – in addition to the working mill – coffee and freshly baked bread from a variety of grains. In 2017, the mill and its bakers gained some deserved exposure on a BBC2 television programme, Nadiya’s British Food Adventure, presented by Nadiya Hussain . The remaining corn mills in the north of Britain tell much about the phasing in and out of local corn production over the last few centuries. The Living Field’s interest in this case lies in the mill’s history and location, being a substantial building but presently in an area that has no local corn production. In this, it differs from Barony Mills in Orkney which lies within an area of barley cultivation that still supplies the mill . 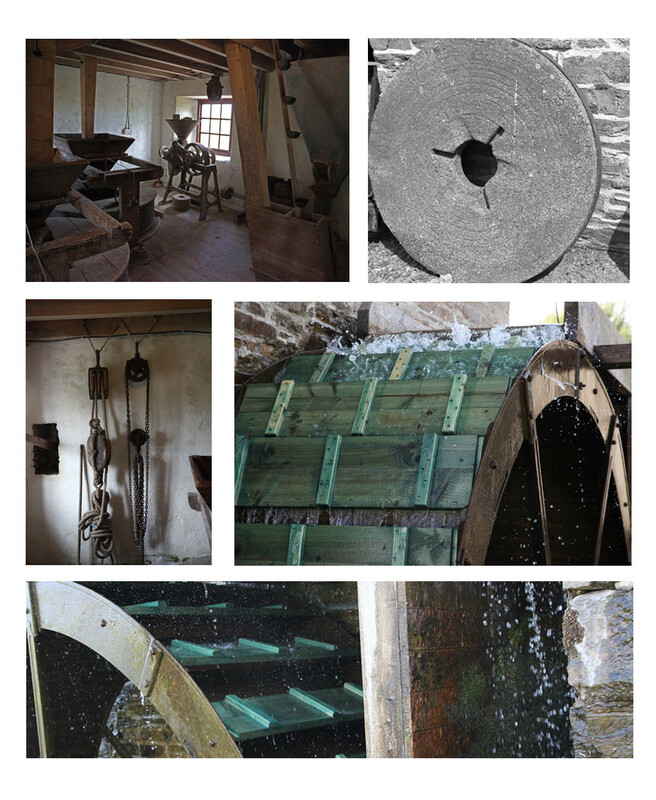 The images above show the water wheel fed by a lode that runs from the river Tilt to the north, the main grinding wheel (covered, top l), hoppers feeding the wheel and an old mill wheel. The watermill’s web site  and the explanation boards in the mill itself describe the history of the building and workings of the machinery. The Atholl watermill was a substantial investment, but what strikes today is the absence of corn-growing (arable) land in the area. 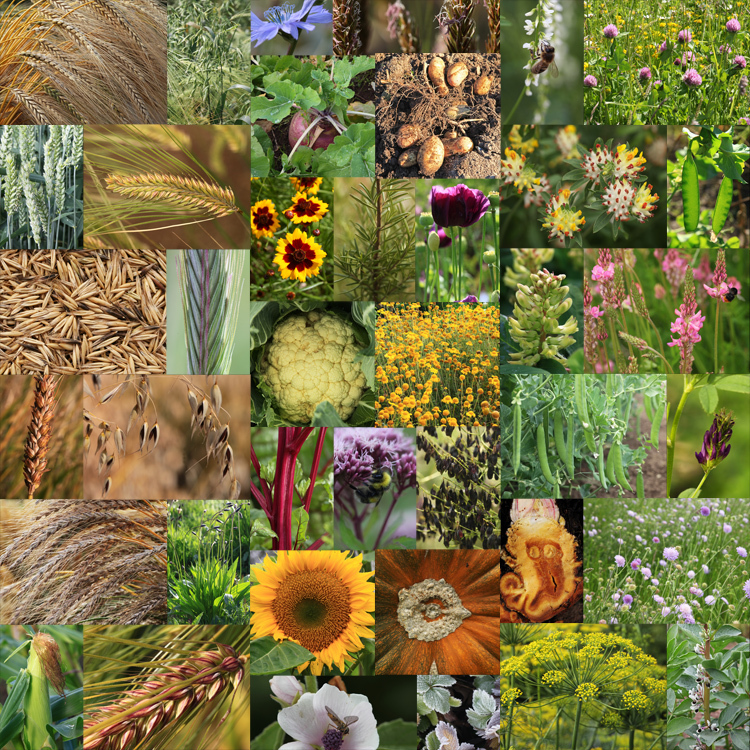 When visited in 2017, very few fields were cultivated. What do the historical maps tell us? The information inside the mill states that it was present at the time of Timothy Pont’s map of the 1590s . It is there on his map, just south of ‘Blair Castel’. But Roy’s Military Survey  of the mid-1700s gives the best indication of the possible extent of cropped land in the area. Features on the Roy map (copied below) include ‘Blair Kirk’ (church) which still stands at what is now known as Old Blair and ‘Tilt Bridge’ on the road that ran north of the Garry; then areas of enclosed land or parkland, bounded by tree lines; and the Mill, shown within the white circle in the upper map, with its lode clearly leaving the River Tilt to the north and flowing past the mill to enter the River Garry upstream of where the Tilt joins it. The Roy Map shows what appear be clusters of field systems on both sides of the Garry, depicted by short parallel lines suggesting rigs, some indicated by white arrows on the upper map. The lower map has been displaced to show more field systems around Aldclune. Later, on the first edition of the Ordnance Survey 1843-1882, the village of ‘Blair Athole’ has started to take shape, the corn mill is marked being fed by a Mill Lead originating at a sluice off the River Tilt. Later still, the Land Utilisation Survey 1931-1935 shows arable land remaining, consistent with the location of many of the field systems on Roy’s map. Therefore crops, and they must have included corn, whether oat or barley, were grown in the region and presumably fed the mill, but more information on what was grown was reported by Andrew Wight, travelling 30 years or so after Roy. Mr Wight’s surveys of agriculture in Scotland in the 1770s and 1780s again provide rare and sometimes surprising insights. He meets and reports on mainly the improvers, the landowners and their major tenants, less so the householder and small grower. Yet he was there at a crucial time in the development of food production and able to present a unique and consistent account throughout mainland Scotland. On ‘Athol House’ (near the mill) he concentrates on the animals, various breeds and hybrids of cattle, and also sheep; but on the tilled land, he writes the “Duke’s farm is about 700 acres arable; of which not more than 120 are in tillage, the rest being hay or pasture.” The rotation is “turnip broadcast, barley, oats and turnip again”. So corn crops – barley and oats – occupied 2/3 of the 120 acres, equivalent to 80 acres or 32 hectares (abbreviated to ha, 1 acre = 0.405 ha). It is uncertain what this land yielded at that time, but assuming it was 1 t/ha or one-fifth of todays typical spring cereal harvest, then that’s 30 tonnes of corn annually. By itself it does not seem enough for such a big mill. Again, it is unclear whether tenants and crofters are included in the stated area, but they were probably not. For example, later he mentions tenants, including the innkeeper and farmer at ‘Blair of Athol’ who grew corn for his own local consumption. The extent of other corn land cultivated by small tenants, for example, on the field systems shown in the maps above, is not mentioned. Driving along the A9 road today, the land flanking the Garry seems impoverished and the climate inhospitable for crops, but Wight presents an entirely different view: innovation, improvement, and diversity of plant and animal husbandry. As in many upland areas, the land reverted to poor pasture, in some instances as recently as the 1980s. Why? Higher costs of growing crops, low profit margins, easier alternatives based on better transport connections and ready imports of cereal carbs. Blair Atholl Watermill and tearoom. 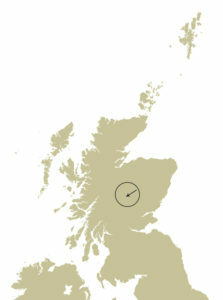 Location shown on map, right. http://blairathollwatermill.co.uk (check web site for opening). The mill and its bakers were featured in 2017 on BBC2’s Nadiya’s British Food Adventure. 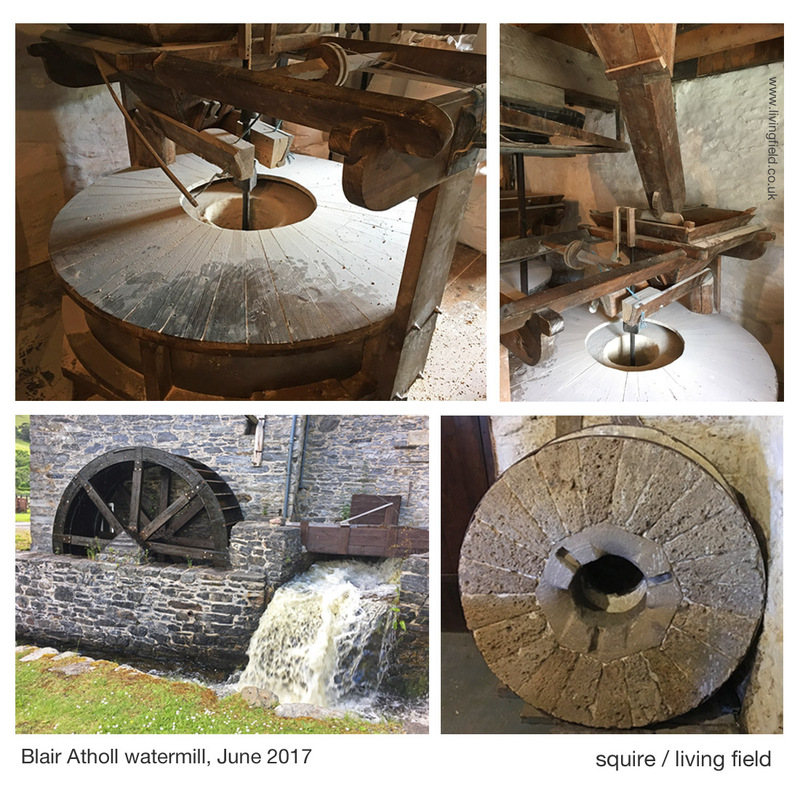 Living Field articles on water-driven corn mills: 1) Shetland’s horizontal water mills and 2) Landrace 1 – bere (Barony Mills, Orkney). 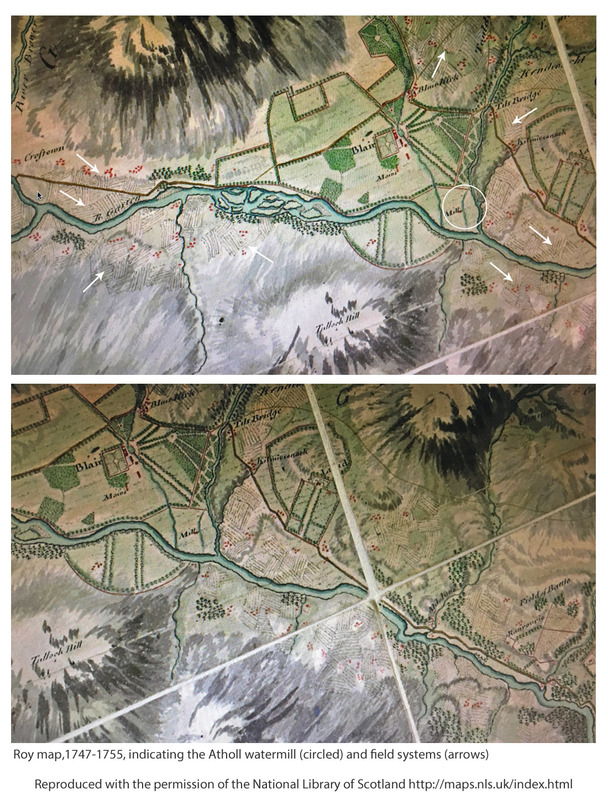 Roy Military Survey of Scotland 1747-1755 http://maps.nls.uk/roy/ The web site of the National Library of Scotland (NLS) allows educational and not-for-profit use: acknowledgement given on the map legend. Wight, Andrew. 1784. Present state of husbandry in Scotland Volume IV, part I. Edinburgh: William Creech. The sights noted above, between Dalwinnie and Dunkeld, are described at pages154-165. 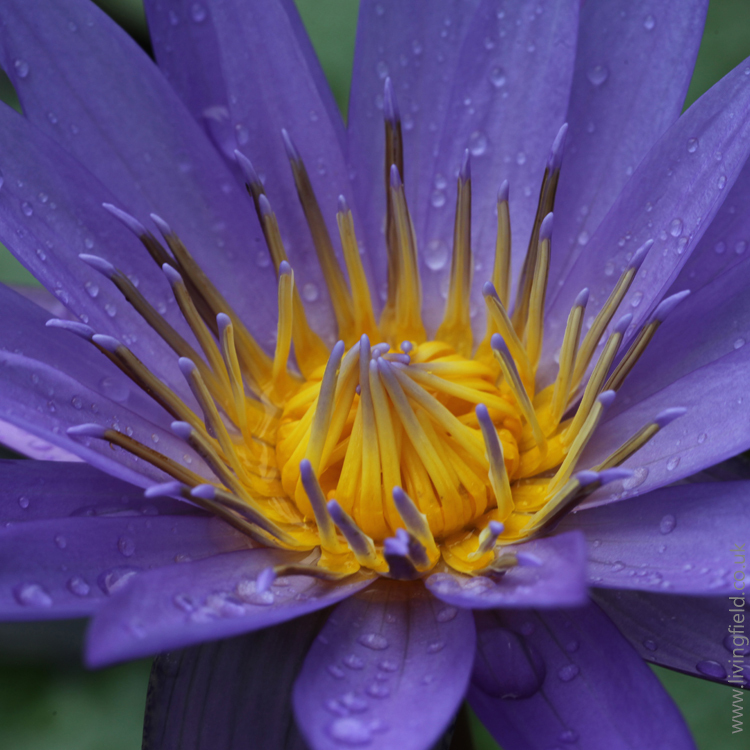 [Available online, search for author and title.] Other reports of Mr Wight’s journeys are given on this site at Great quantities of Aquavitae and Great quantities of Aquavitae II. 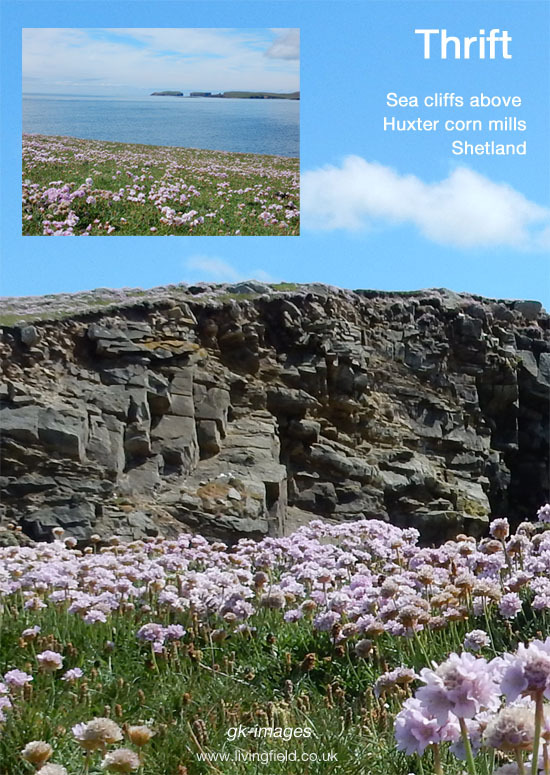 Corn mills in Shetland, Orkney and the Western Isles; the horizontal water driven mechanism; locally managed and owned; bere and oat; the similarities of mills in in Europe and Asia. 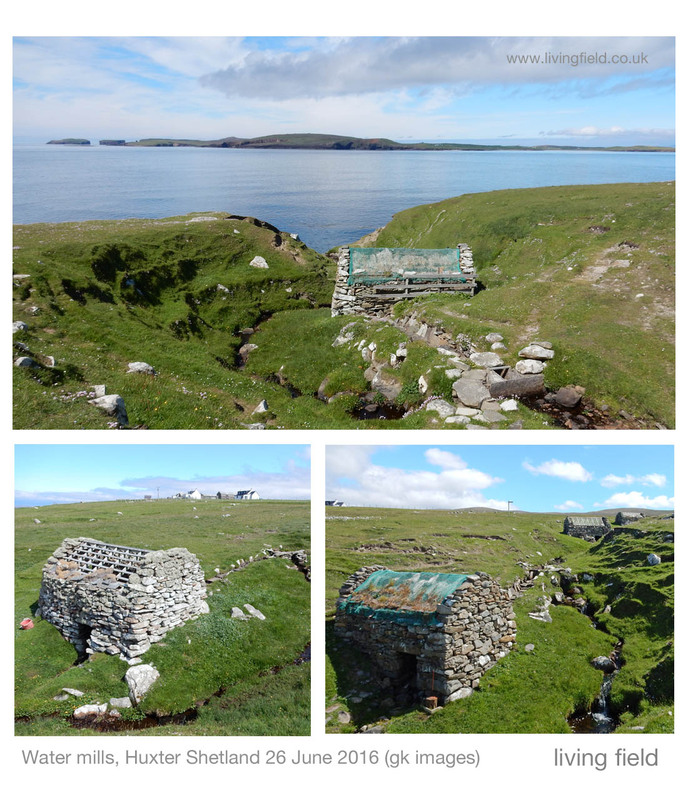 Three small water mills, housed in stone huts, lie one below the other down a small waterway near Huxter in Shetland (HU 172572), west of Sandness and NW of Walls. They must have been some advance over the saddle quern, which was still in use when Gilbert Goudie investigated Shetland’s horizontal mills in the 1880s. The mills were of a time when each family or group grew its own bere barley and oat and then ground it to meal, to eat. The mills are small stone buildings constructed along a waterway or burn. They were locally made and owned, sometimes by several families. Goudie cites Evershed (1874): ‘No portion of the material is purchased, except a single clamp of iron”. The millstones are sourced locally. 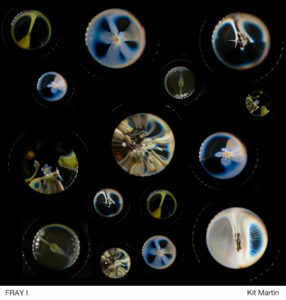 The water is channeled off the waterway above the mill along a stone-lined lode (visible in the images below) which enters the mill to turn a paddle wheel under the floor. The mills are called ‘horizontal’ because the force of water turns the paddles in a horizontal plane, rather than vertically as in the later water wheels of the type at Birsay in Orkney. The paddles drive a vertical iron rod, fixed so it turns the upper of two millstones (up to 3 ft diameter) in the room above. After passing through the paddles, the water then runs out to rejoin the waterway and on to the next mill. There’s no sign of corn crops in this area today – it is all grazing. Yields of corn are uneconomical now and people can import their bread, rice and pasta from other regions, as do most others in the Atlantic croplands. But what did bere look like? 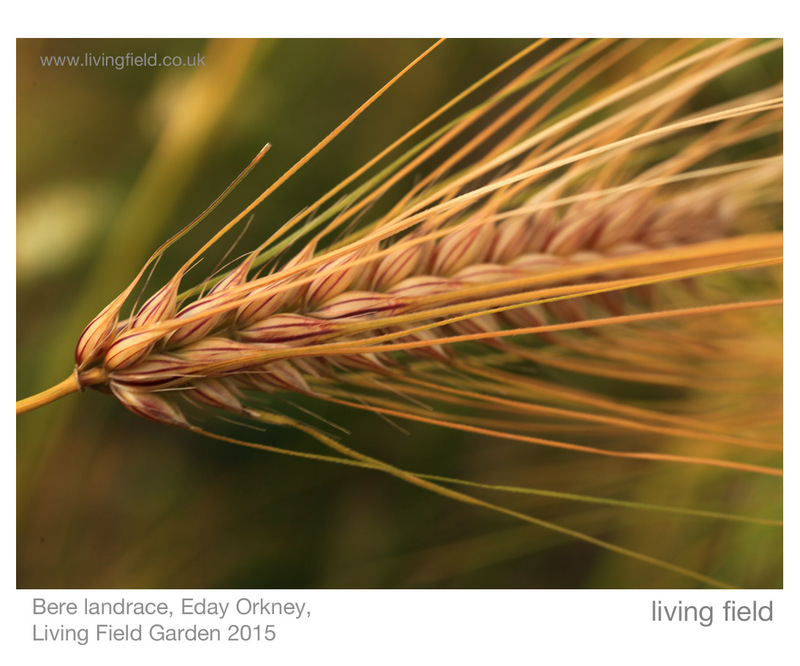 The photograph below shows a bere landrace from Eday, Orkney, grown in the Living Field garden in 2015. Bere in Shetland in the 1800s would have looked much like this – very different from today’s two-row types, but not quite a six-row barley. But in the later 1800s, the people here probably grew mainly oat, as they did all over Scotland. 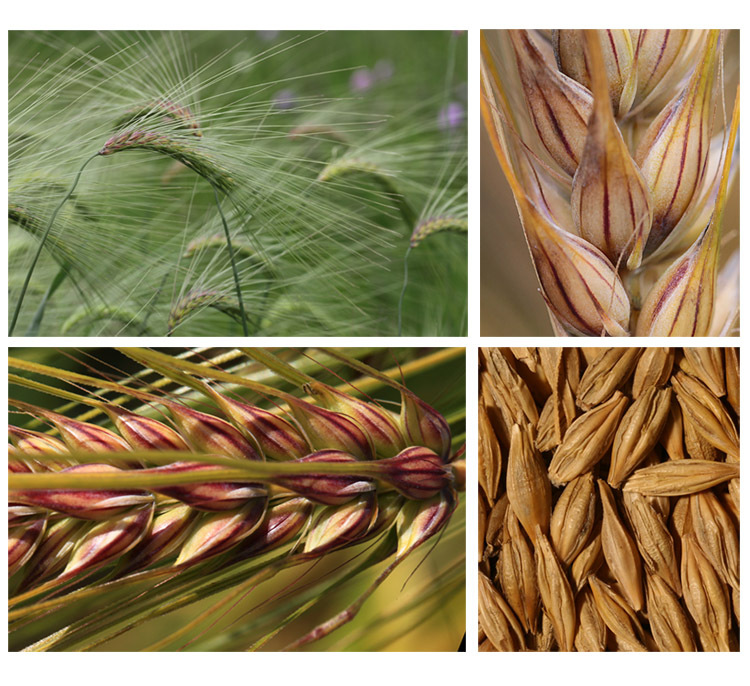 But which oat – a landrace of the nutritious common oat Avena sativa or one of the black oat Avena strigosa? Those concerned with the industrial archaeology of the late 1800s rarely noted the crops. The mills were reported by Goudie to grind a bushel an hour. Depending on conversion factors, a bushel (volume) is equal to about 22 kg of bere – which is equivalent to about 15 kitchen-sized bags of flour or meal, though the actual yield of pure meal would be less because of all the chaff (husks, awns) that would have to be be discarded. So not a bad yield for an hour’s work! Horizontal water mills had been in use for many hundreds of years when Goudie wrote his account. Both Goudy (1885-86) and Wilson (1960) point to the almost global occurrence of these machines, stretching from eastern Europe and Asia to Shetland and the Faroe Islands. 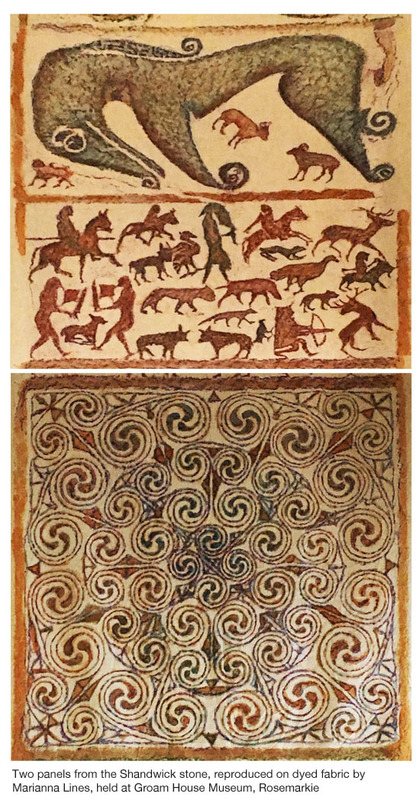 Wilson illustrates characteristic types of mill wheel – Shetland, Irish, Alpine, Israel, Balkan – the design transferred in antiquity across the land masses of Europe and Asia, evidence of the connectedness of the northern islands to the wider world. “Almost obliterated as it is elsewhere, it is here still to be found in extraordinary numbers” and “… almost in Shetland only, that we find it in active operation …”. One factor that hastened the loss of these mills was the (not untypical) action of a landowner, who constructed his own big mill, and then dissuaded families to abandon their small enterprises and pay for the use of his. Certainly, the mills work no longer to grind meal, except as archaeological curiosities. The last one at Dounby in Orkney was taken over by The Office of Works in 1932. But what a location! 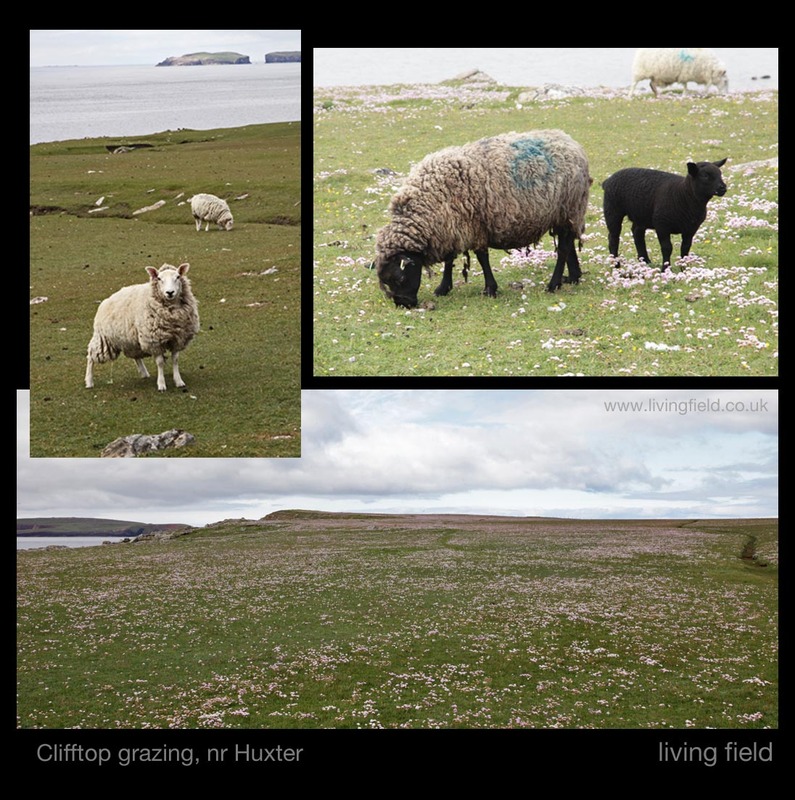 Imagine harvesting and milling bere or oat here on a fine day: sheep on coastal grazing, the Island of Papa Stour over the Bay and Vinland over an unbroken stretch of ocean to the west. Goudie, Gilbert. 1885-1886. 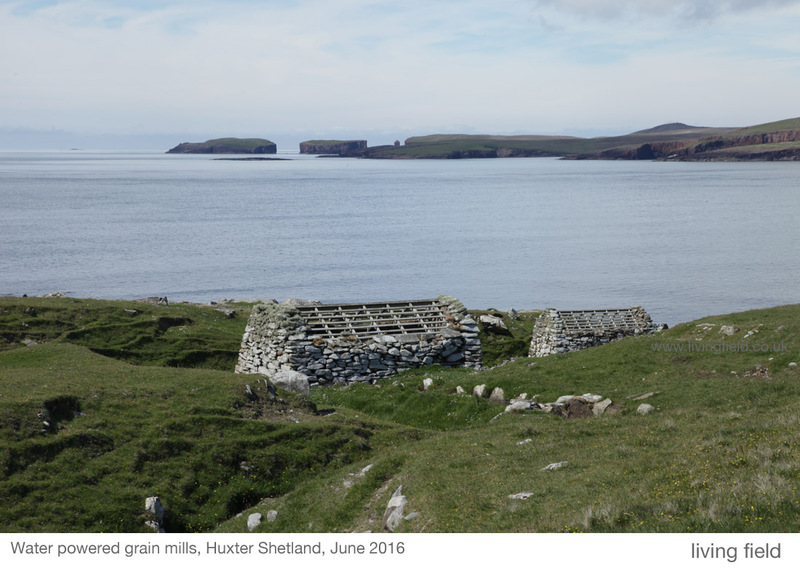 On the horizontal water mills of Shetland. Proceedings of the Society of Antiquaries of Scotland 20, 257-97. 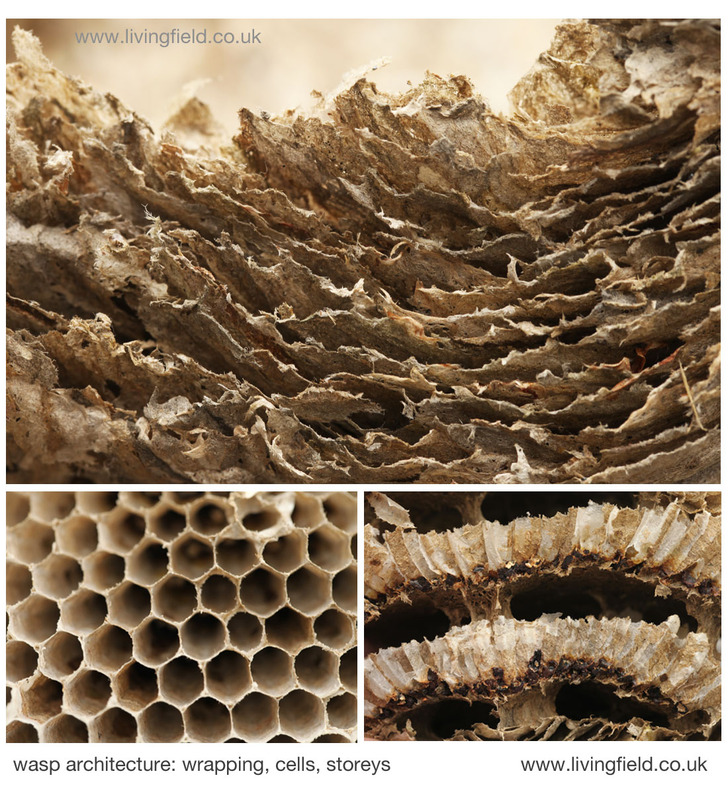 Available online via the Archaeology Data Service: http://archaeologydataservice.ac.uk/archives/view/psas/volumes.cfm then click on Volume 20 and scroll down to a PDF of the article. Cruden SH. 1948. The horizontal water-mill at Dounby, on the mainland of Orkney. 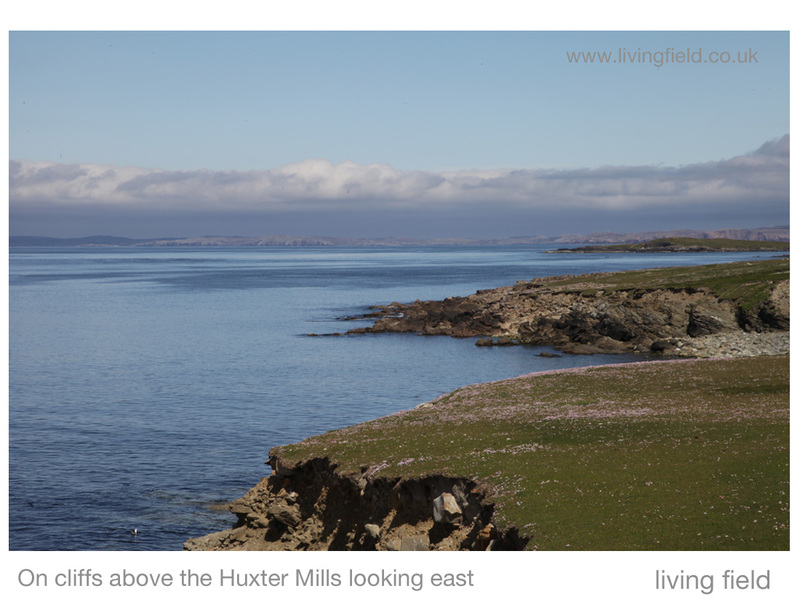 Search: Archaeology Data Service / Archives (shows photograph of the Huxter Mills). Fenton A. 1978. 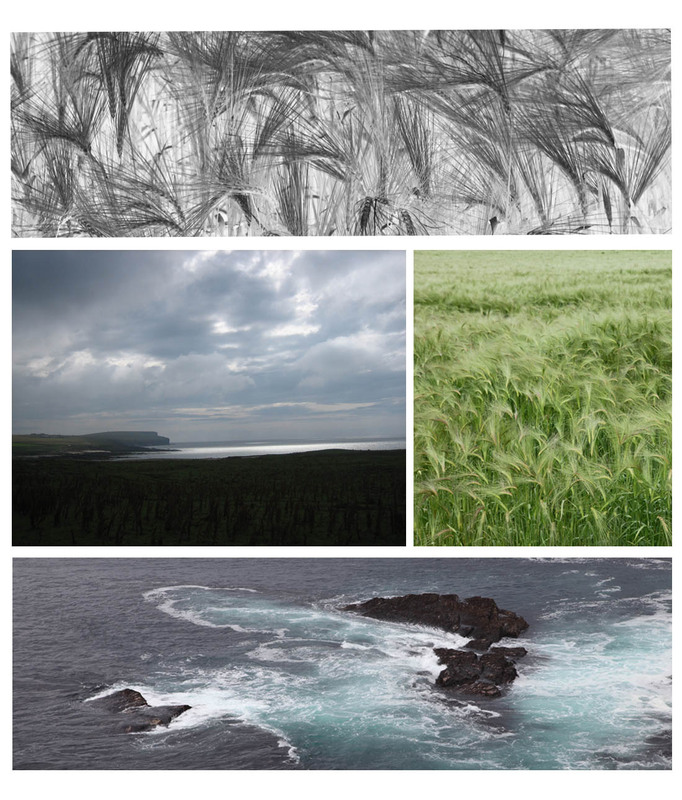 The Northern Isles: Orkney and Shetland. New edition 1997. Article and images, taken 26 June 2016: Squire / Living Field; except where stated by gk images.